This is a relatively new technique for treating the Achilles tendon or sometimes patellar tendon and shoulder structures. Evidence is supportive for the Achilles. 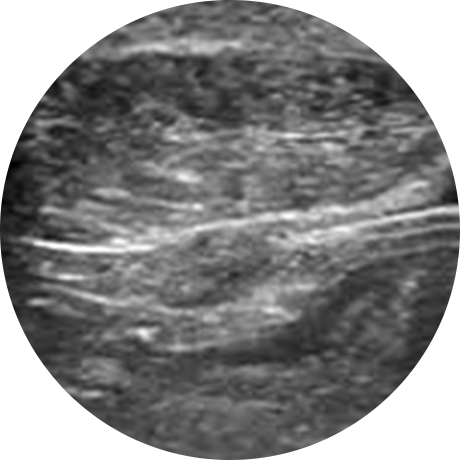 It works by inserting a fine needle under Ultrasound guidance between the sheath and tendon and inflating with a large volume to strip away the sheath. It is thought to work by reducing the number of nerves travelling with the fine neo blood vessels growing into the tendon. It can produce a dramatic recovery where other approaches have failed.